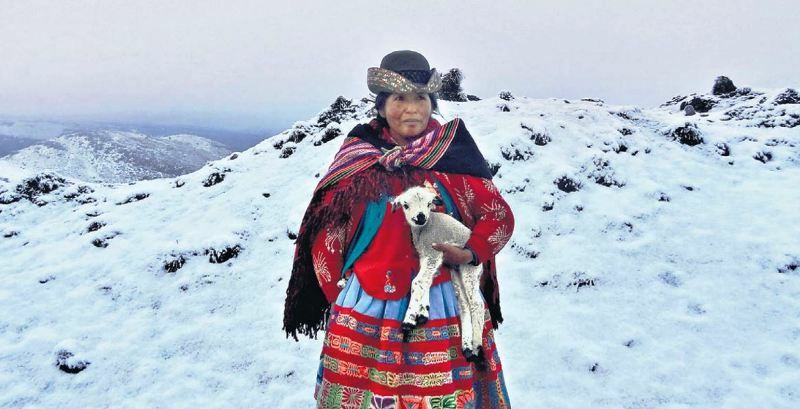 The Popular Christian Party (PPC) will back APRA leader and presidential candidate Alan Garcia in Peru’s 2016 elections. 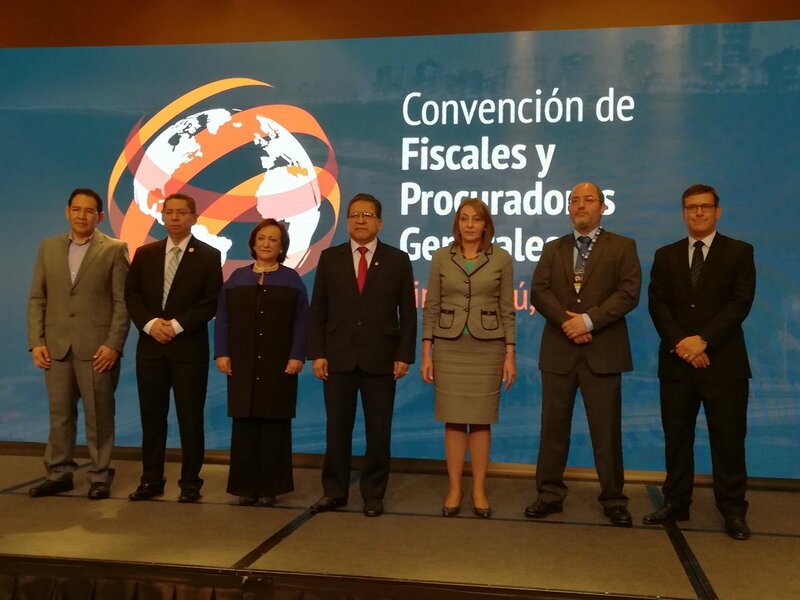 The alliance with Peru’s traditional conservative party which counts helps the campaign of former President Alan Garcia, who is currently ranking fourth in opinion polls due to increased perceptions of corruption in the APRA party. 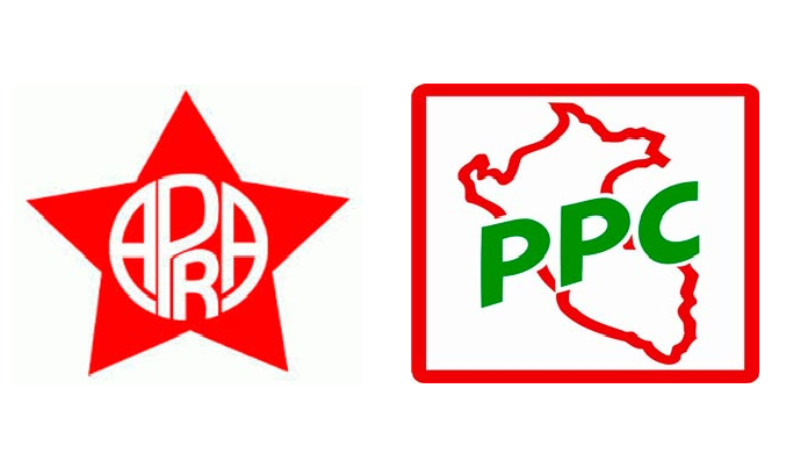 With over 270,000 active members, the PPC is Peru’s largest political party, followed by APRA with 220,000. 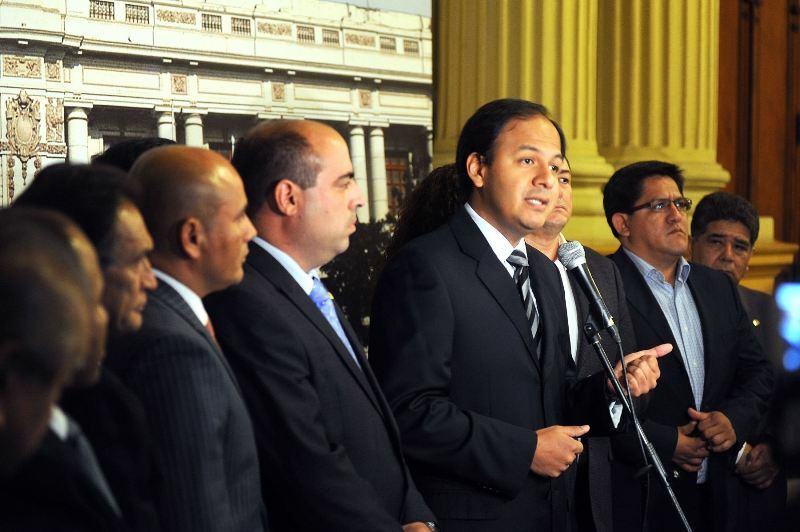 In exchange, the PPC will have a candidate to back and win key Cabinet ministries in case Garcia wins. APRA spokesman Mauricio Mulder suggested that PPC figurehead Lourdes Flores could be the Cabinet chief in a third government led by Alan Garcia. Some politicians criticized the alliance as a move of desperation. National Solidarity congressman Heriberto Benitez called the motives behind the PPC and APRA “necessity and hunger,” alluding to the PPC’s attempt to avoid a party meltdown from factional bickering and the APRA’s need for votes. Also forming parts of the alliance are the regional parties, Chim Pum Callao and Loreto Strength. Both are accused of having ties to drug trafficking and other corruption networks. 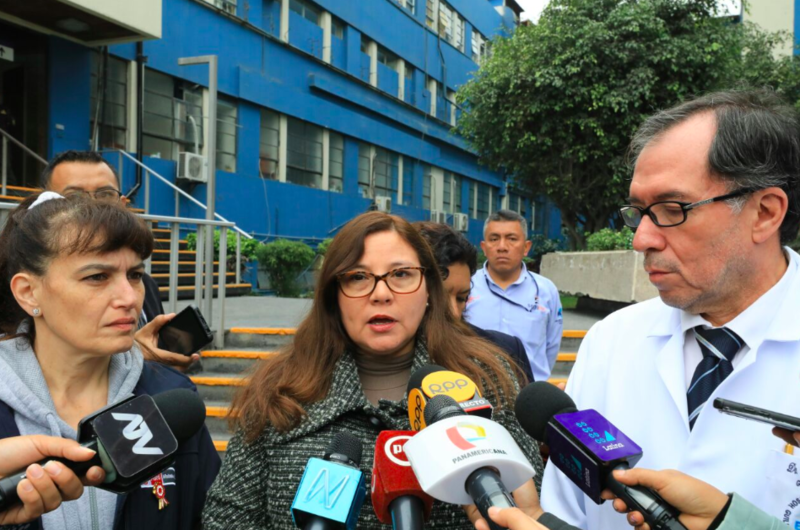 Callao governor Felix Moreno and former Loreto governor Yvan Vasquez are currently under investigation for charges in which prosecutors are seeking 11 and 30 years respectively. 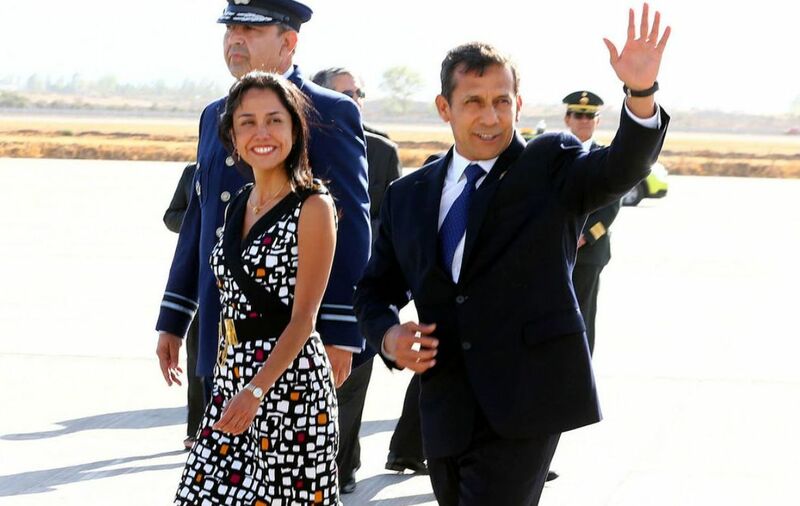 The APRA party is currently seen as Peru’s most corrupt in the wake of the “narcopardons” scandal, in which drug traffickers received pardons, and the awarding of public contracts to firms connected to Brazil’s Carwash scandal, both of which occurred during Garcia’s second presidency. Garcia was recently passed in voter surveys by former La Libertad governor and Trujillo mayor Cesar Acuña. However the force behind both the APRA and PPC parties is likely to keep Garcia in contention for a runoff vote.